COMMENTS: I use this to color multiple soaps, it gives a great pink color to my grapefruit soap and pink sea salt soap. COMMENTS: I use this Blush Kaolin Clay for both it's skin softening properties as a colorant for my soaps. I thought it would be more of a pinkish color. It's just a little lighter in color than the Rose Kaolin Clay. COMMENTS: This worked perfected for my all natural bath bombs. It's nice to be able to add color without unwanted chemicals. COMMENTS: I love the color this gives to my natural cp soap. it also produces a very nice lather. COMMENTS: I love this in my face masks as well as soaps. Makes skin feel amazing n smooth. Will change the color of what u put it in. 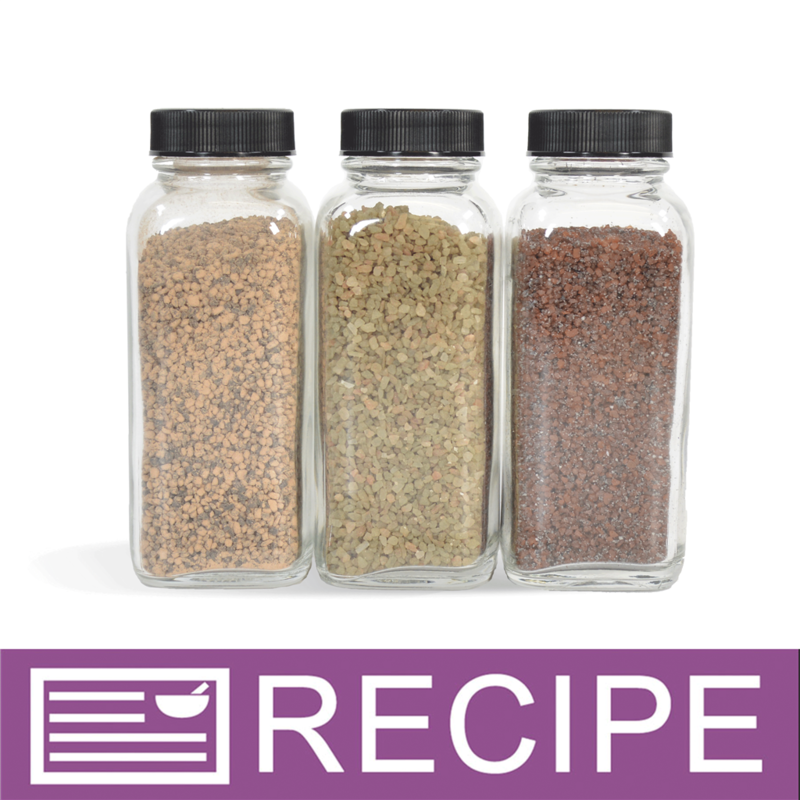 Need a stick blender to mix it well. Great for the price and a food product. COMMENTS: Best clay, very fine and smooth! The pink color adds a nice light hue to soaps, love it! 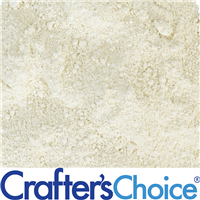 Staff Answer Kaolin clay is great for sensitive skin. It attracts oil very gently. "which of your clays, in your opinion, would be the best to make a facial mask for burned or irritated skin as a mask base to promote healing using essential oils"
Staff Answer We are sorry but we are unable to answer this question. We suggest you consult with a doctor to see what is recommended. "Is this clay natural or organic? How is this clay found and process?" Staff Answer This clay is all natural. We do not carry organic certification for any of our products. The manufacturer considers the specific processing method to be proprietary information. "Can this be used in Mineral Makeup -- Foundation?" "Can this Blush Kaolin Clay be added to the clear base shower gel as a bubble bath ingredient? Thank you in advance!" Staff Answer Yes, this clay can be added to a clear shower gel base. "Will this naturally color a cp soap? " It will not replace adding color, if that's what you mean. It will create a muted shade. What that shade is will depend upon it combining with your oil colors. It will be very faint, though, and adding too much will make your soap grainy. Yes, it actually will. 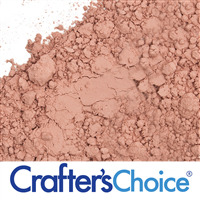 I have used it as a natural color, and it will create a lovely light pinkish shade. For my customers who want natural colors, I use clays. They are great! "Could this product be used as a base for a facial mask? " Absolutely. It's a very gentle clay, great as an exfoliant, in make-up, and as a facial mask. "What is the recommended amount for adding to creams & lotions?" Staff Answer We recommend you testing it in small increments in your product, documenting how much you use. This will allow you to see if it will work in your lotion/cream.